Oh hey! Another month, another pretty wallpaper’s here. How are you cooling yourself this summer? You guessed what I’m doing alright! 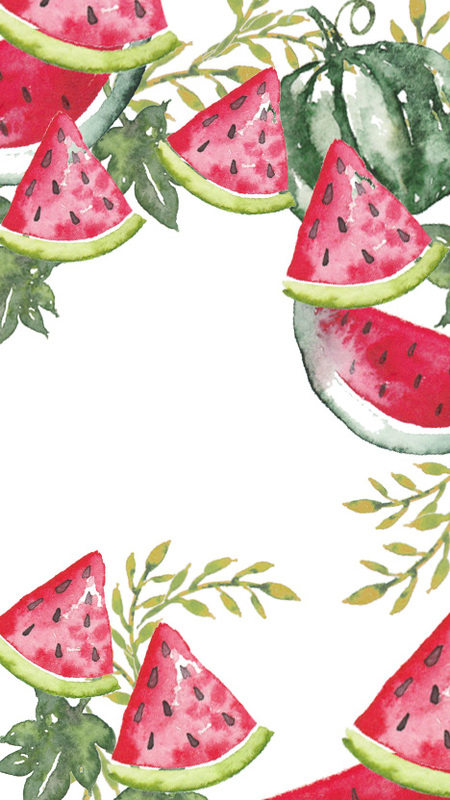 Munching on watermelons and sitting indoors. 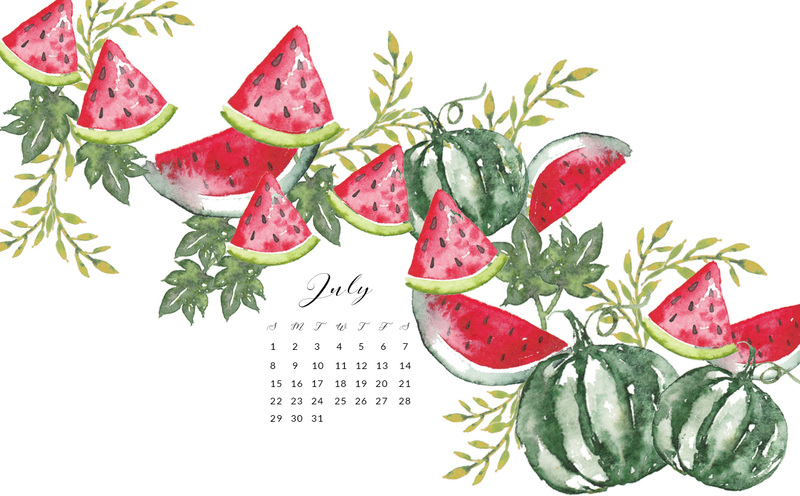 Download my 2018 June watercolor wallpapers and read on to know more about doha summers. The best thing to do in Doha during summer is to chill at home, hit an indoor swimming pool or go to the mall. Don’t think I’m lazy being outdoors but at temperatures as high 125 degree F, that’s all you can do. And oh yes, lots of watermelon and popsicles that cool us all down. Please be aware that these free wallpapers are only for your personal use. If you choose to feature any of these wallpapers on your website, please link back to this post.Do not link back to the attachment but to this post here.Thank you.